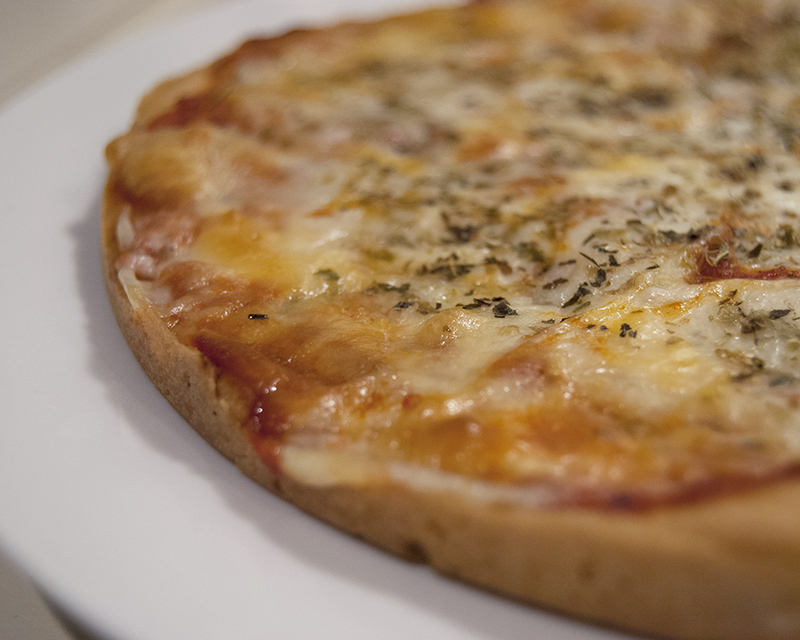 Last week was simply filled with pizza. Kinda went a little overboard on that one… But it was really yummy! 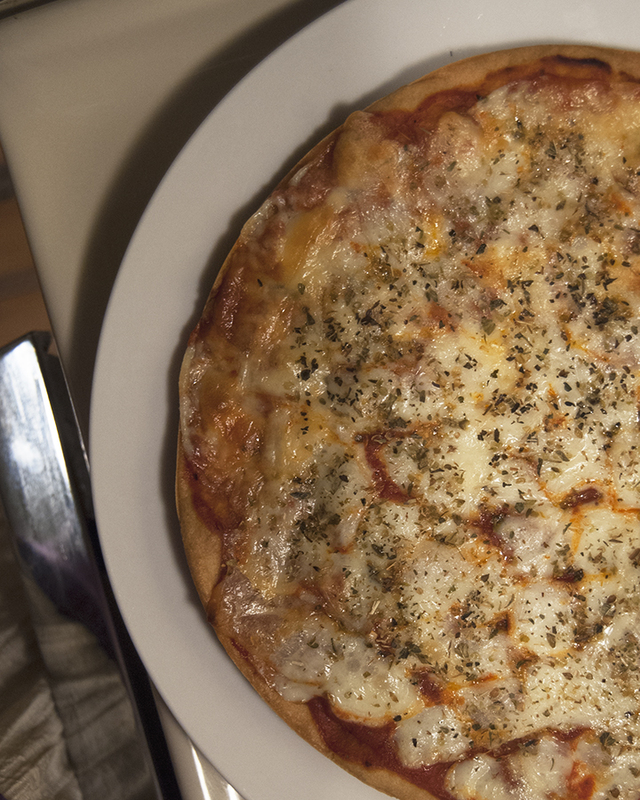 Monday night I made gluten-free pizza with what has become my favorite go-to bready recipe. It’s based on these paleo dinner rolls by Paleo Spirit. 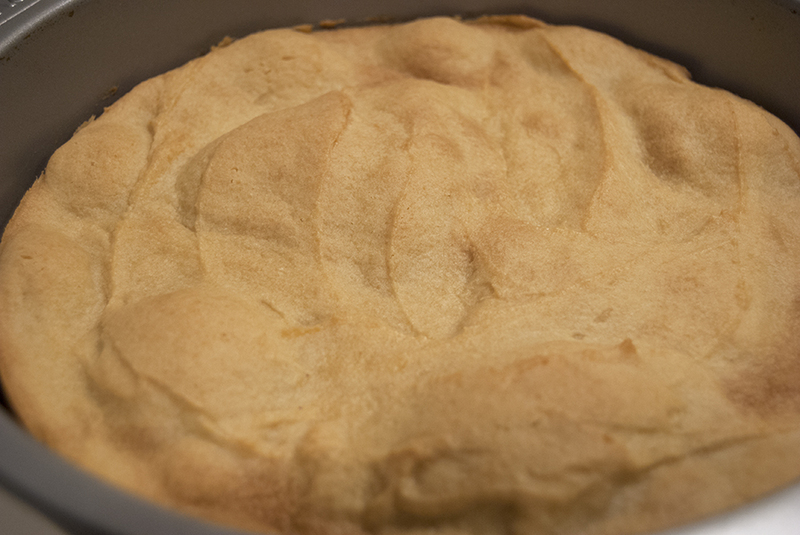 The dough isn’t very finicky, which, with gluten-free baking, is an amazing discovery! I hope you enjoy it as much as we have! Start by mixing the tapioca and coconut flour in a medium bowl. Stir in water and olive oil. Add the egg and mix until thoroughly combined. 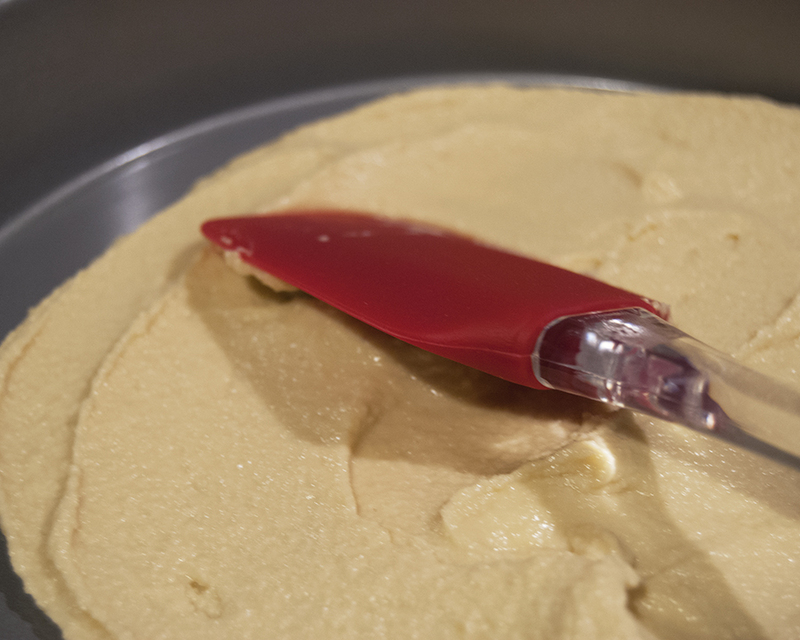 Divide dough (batter) between two 8-inch cake pans, and spread until evenly coating bottom. Bake in 350 degree oven for about 20 minutes until crust is golden and bubbly. 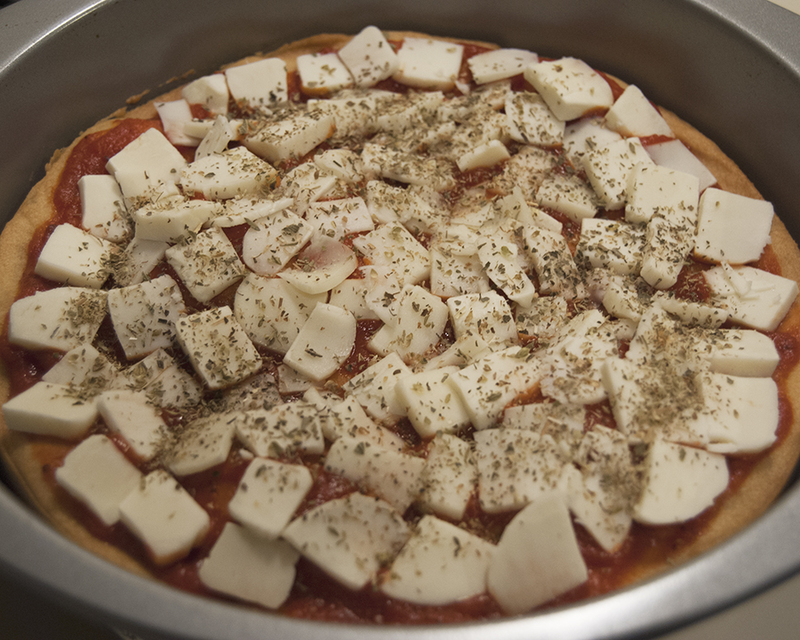 Then top with desired toppings. I used marinara sauce, mozzarella, basil and oregano. Bake again until cheese is melted, and enjoy! Have a wonderful week! I’ll see you on Friday! I’m wondering, is it a soft crust?